Bananas are a tasty and sweet fruit. A banana looks like the moon… it is yellow and have a croissant shape form. Do you love bananas ? 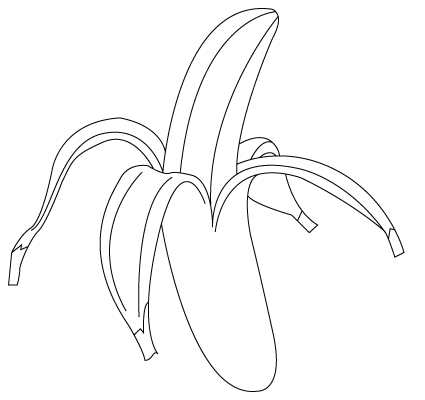 Here is a Banana coloring sheet.